Thank you to Adam Dembek, who directed and produced both videos portraying the beauty, the poverty, the despair, and the hope that is Honduras. These videos show why we are there to serve. Serving at the Crossroads is a nonprofit based in the United States that supports the Manos Amigas clinic in La Entrada, Honduras. Bob Sumner and Mike Tysowsky discuss the emotion behind the people of Honduras and how it affects them. We provide medical and dental care in La Entrada, Honduras to address the most immediate needs for those less-fortunate. We teach local health practitioners up-to-date medical skills and how to use advanced medical technologies. 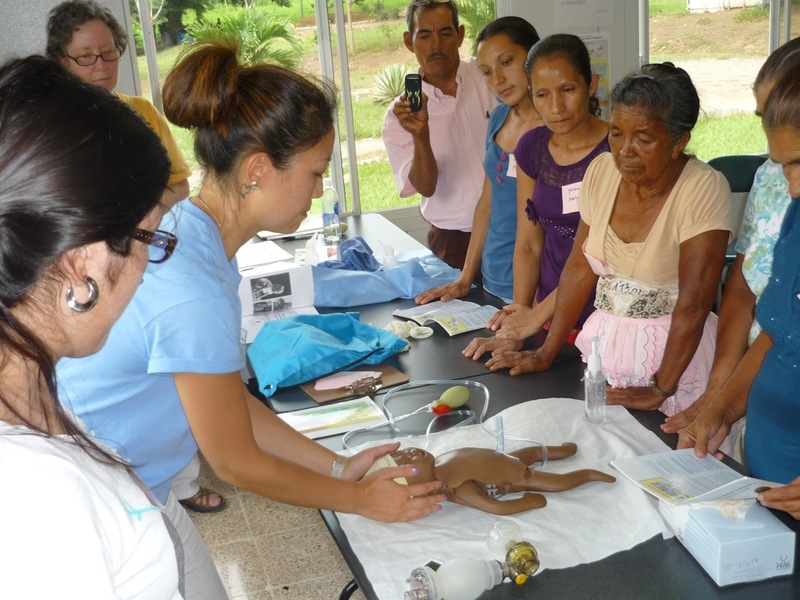 We arm local healthcare providers with the knowledge, tools, and supplies to serve and care for their own communities.